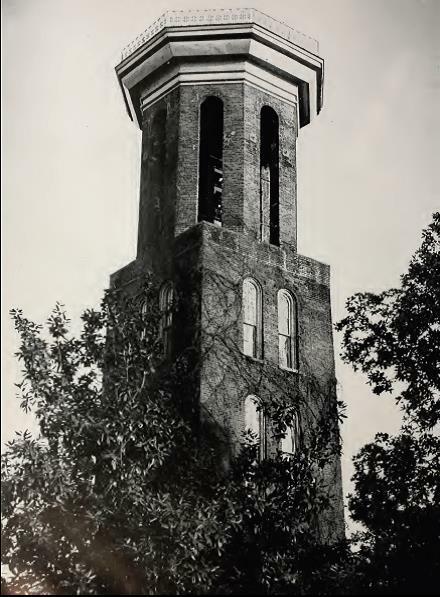 The idea for a World War I memorial carillon for the historic tower at Ward-Belmont College for Women came from Leila D. Mills, Dean of Ward-Belmont from 1913-1927. 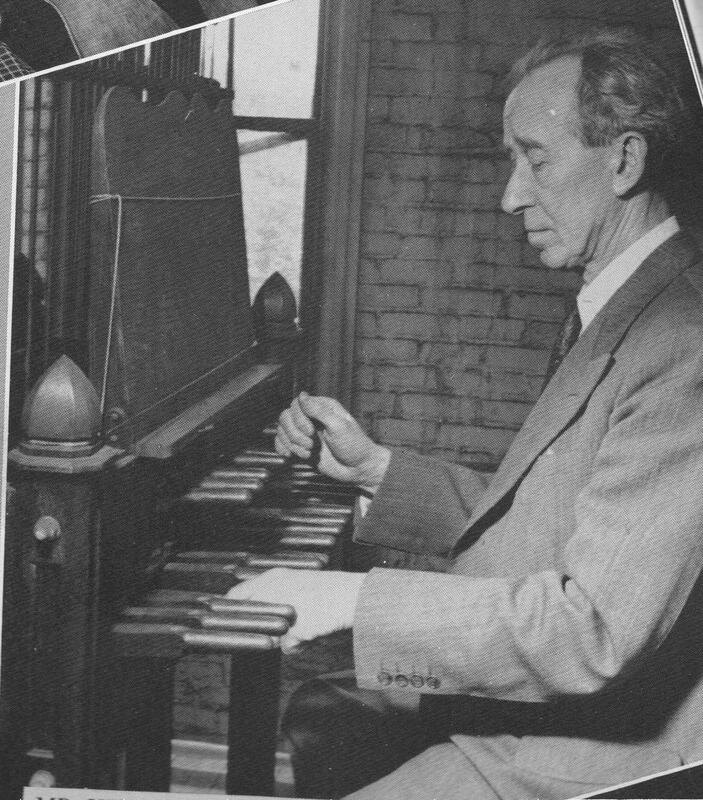 The class of 1921 began fund-raising activities for the carillon which was to cost $13,000. 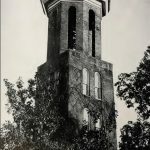 In 1928 a 23-Bell Gillett & Johnston carillon was installed in the campus tower, a historic water tower from 1853 that was transformed to become the oldest carillon tower in the United States. 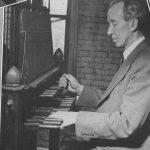 The carillon was officially dedicated on 12 April 1929 with a concert by Percival Price, the carillonneur of the Peace Tower in Ottawa, Canada. 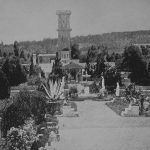 One notable event for the carillon was a visit by President Franklin Delano Roosevelt to the campus on 14 November 1934. Campus carillonneur Arthur Henkel played Hail to the Chief as the President’s Limousine slowly drove through the campus. In 1951 Ward-Belmont College closed and the campus was purchased by the Tennessee Baptist Convention who opened a new co-educational college called Belmont College (later Belmont University). In 1952 the Schulmerich Bell Company made a proposal to take the Gillett & Johnston Bells in exchange for a new electronic bell system and the administration of the college agreed to the exchange. The bells were placed in a makeshift tower at the Schulmerich factory in Sellersville, PA to form a carillon. In 2014 the bells were removed from the tower and were offered for sale. 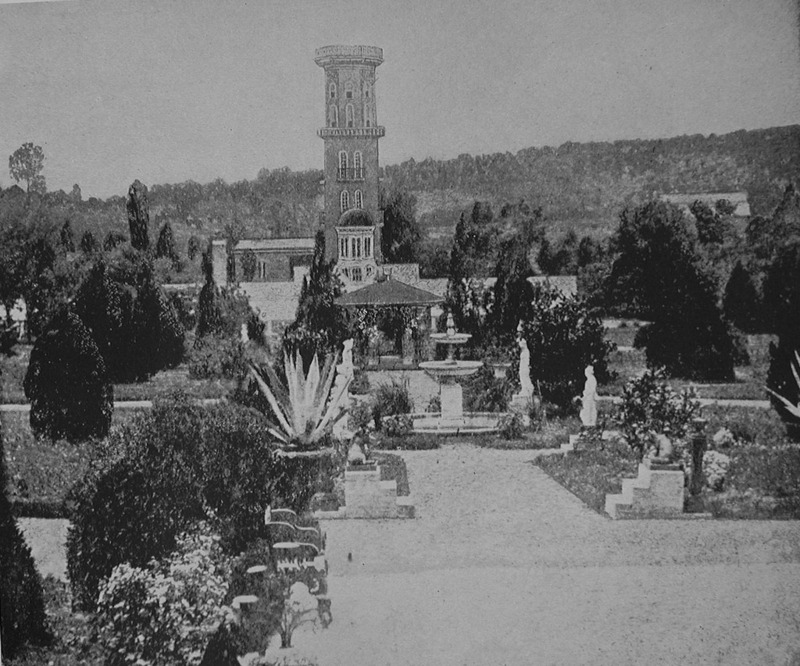 In effect, a carillon built to memorialize the dead from World War I was no more. Meanwhile, in 1986 Belmont University was given funds to purchase new bells to replace the older carillon. A carillon of 23 new Petit & Fritsen bells duplicating the earlier Gillett & Johnston carillon was installed by the I.T. Verdin Company. In 2005 the carillon was enlarged with the addition of 20 new bells, bringing the total number of bells to 43. In 2016, the 23 Original bells got a new live. 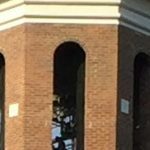 They were acquired by the Verdin Bell company and converted to a new mobile carillon at the occasion of the 20th anniversary of the Virginia Art festival.